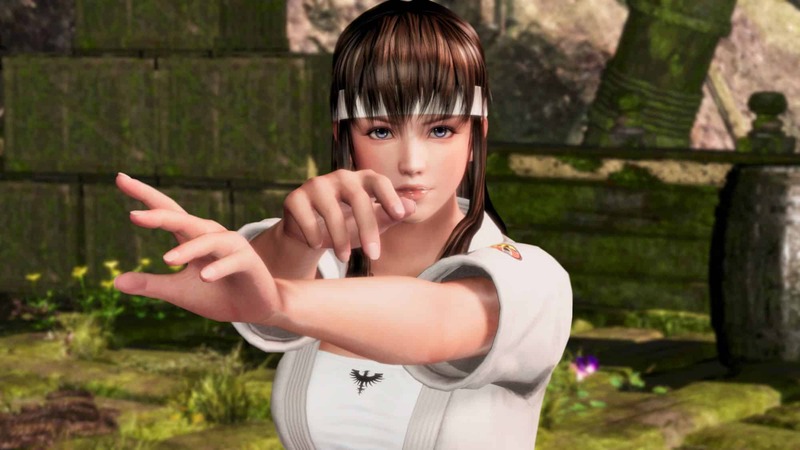 We’re all patiently waiting for new content to come out for Dead or Alive 6, and that includes some people being more impatient than others. 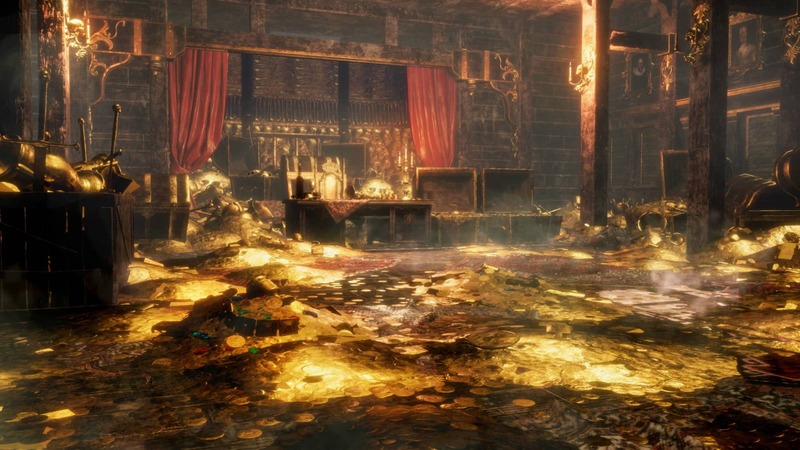 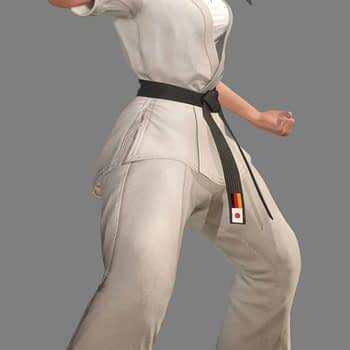 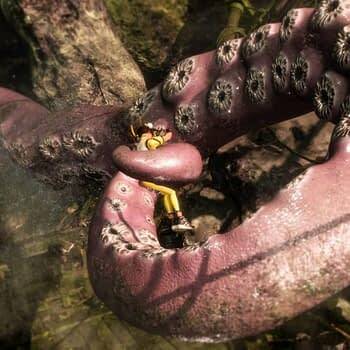 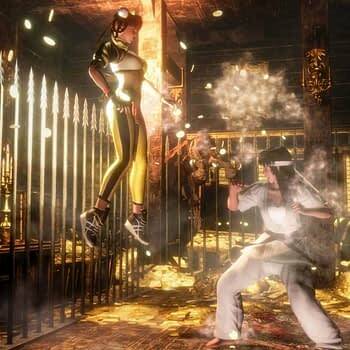 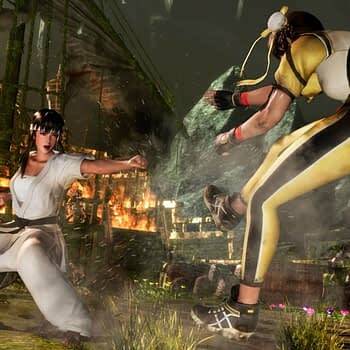 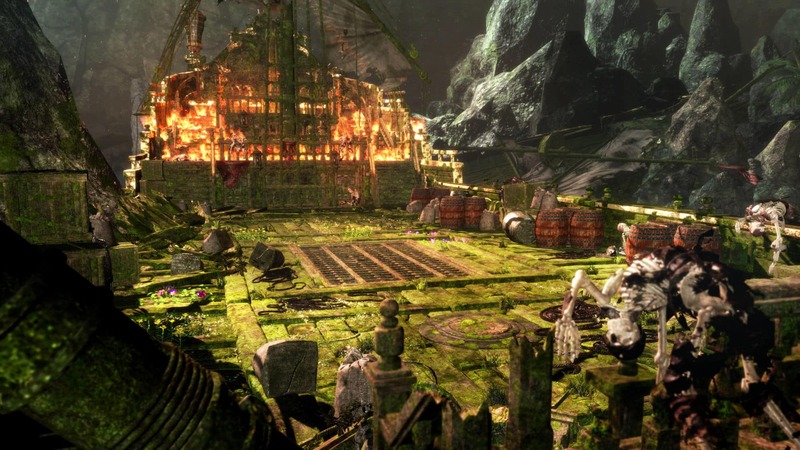 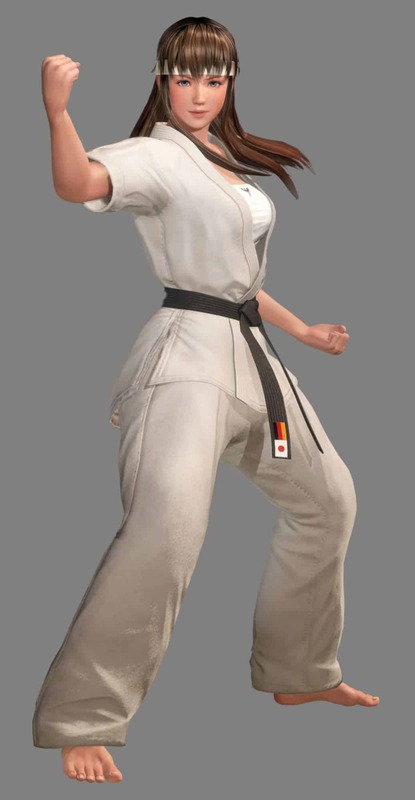 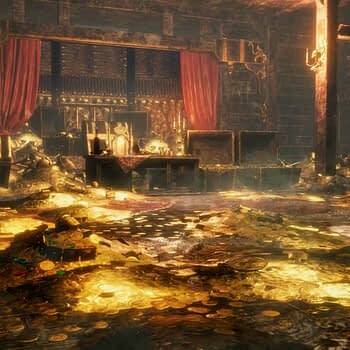 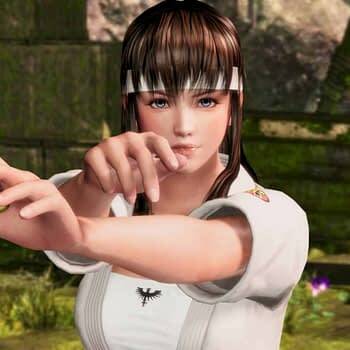 Over the weekend, Frech gaming website Playscope leaked a new set of photos from the game featuring returning fighters Hitomi and Leifang, as well as a brand-new unnamed stage. 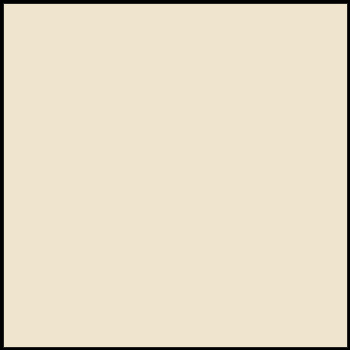 The photos have since been deleted, but the internet doesn’t forget anything that quickly and the gallery has been making the rounds as you can see from the photos we were able to get ourselves. 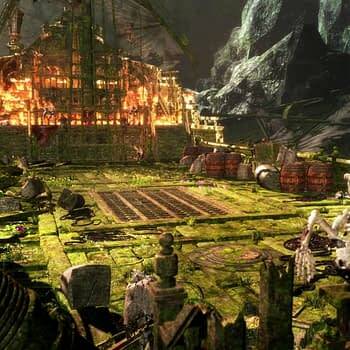 The stage itself doesn’t have a name, but it does have something that caught our eye as it appears you’re fighting at some burning treasury by the sea that is prone to being attacked by giant squid arms. 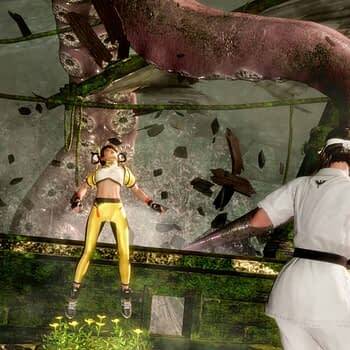 We’re pretty sure giving the timing of the leak, these photos were meant to come out during Gamescom this year, so don’t be entirely surprised if we see a trailer for both characters come out this week to promote everything you see here. 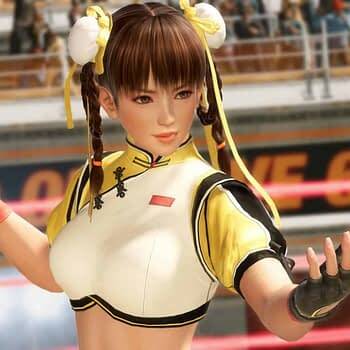 Dead or Alive 6 is set to be released in early 2019.